Seven years ago when Juli Luna opened up Luna’s Living Kitchen, an organic, plant-based mostly raw restaurant in Charlotte, North Carolina, the response was overwhelming. Today, there are four Living Kitchen locations (two in Charlotte, one in Raleigh, and one in Chapel Hill) making wholesome, delicious meals and snacks for those who seek out healthier dining out options. 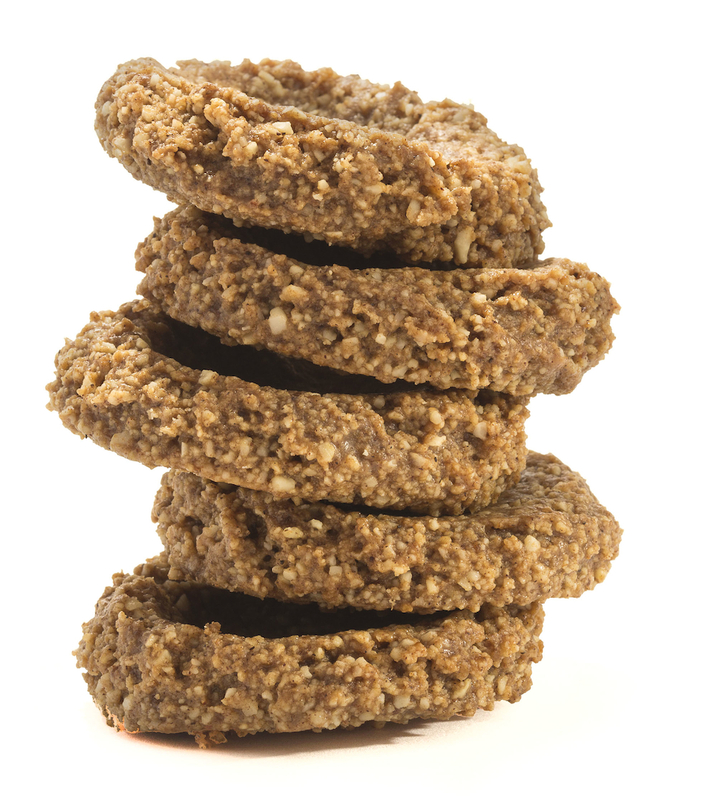 For those who can’t visit a Living Kitchen in North Carolina, many of the signature snack foods including the Cookie Bites can be purchased on-line (www.livingkitchen.com) directly from Living Kitchen. 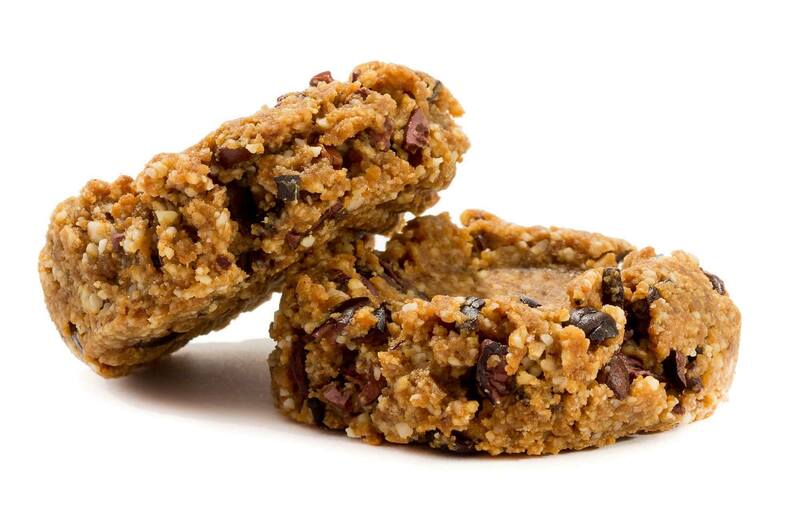 Living Kitchen Cookie Bites are nutritious, organic, delicious plant-based cookies that are not overly sweet, have a chewy texture, and satisfy the desire for a special treat. Made with organic ingredients without eggs, dairy, refined sugars, or anything yucky, Living Kitchen Cookie Bites relies on cold pressed coconut oil instead of butter or refined oils which makes a difference in both the nutritional content, flavor, and texture of the cookie bites. And, the cookies are gently dried, not baked to preserve nutrients. Sold in 3.5 ounce resealable packets (7 cookies per packet), Living Kitchen Cookie Bites sell for $7 at select Whole Foods Markets in the southeast region, including those located in North Carolina and on-line through Luna’s Living Kitchen. Thanks for this post! Wanted to share that Living Kitchen Cookie Bites are also available at Whole Foods across NC, TN, and GA, as well as lots of other local markets! We will update this info on our website soon. Thanks again for the write-up!